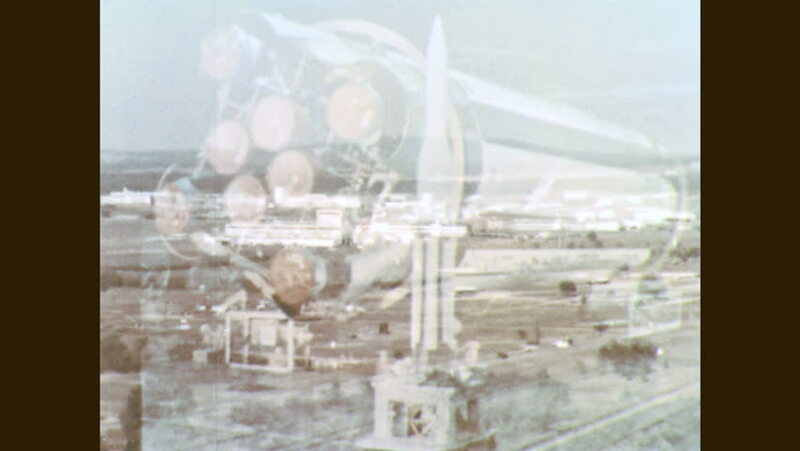 1960s: Rockets in hangar. Rocket booster engine in hangar. hd00:32Slowmotion shot during a snowstorm. hd00:10Fizzy Bubbles in a tall translucent glass of water or pop, blurry shapes in the background, condensation forms on the the close up of the fizzing water.